Coming off of a podium-debut in the GT3 ranks, PPM is feeling bullish headed to North America’s longest road course, historic Road America. Team driver, Brandon Gdovic leads the PPM charge to the Mid-western circuit, a track that’s seen him take class poles, track records, and overall fast laps. Pairing with 2016 Champion Shinya Michimi, makes the #46 a favorite. “Road America is, hands down, one of my favorite tracks. I’ve always felt comfortable and fast there. Our PPM Lamborghini’s are dialed in. 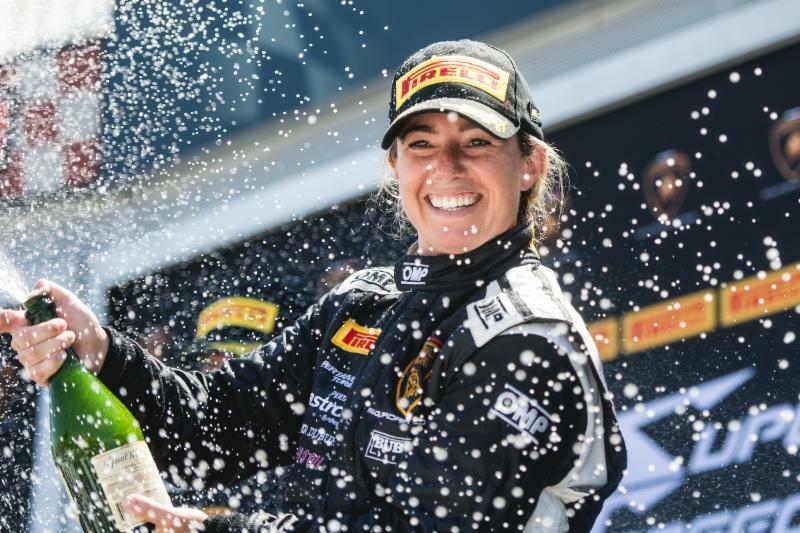 We know we can put our cars at the head of each of their classes, and that I can better some of the great results and lap times I’ve had here.” Says Gdovic, who also serves as the team’s Competition Director. 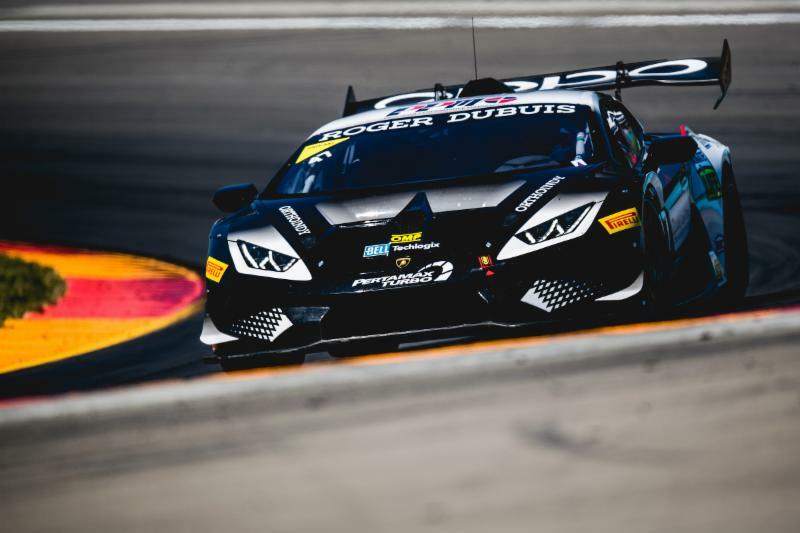 The #47 entry sees a change in classification, with the addition of driver Steve Dunn, in his Lamborghini Super Trofeo debut. Dunn, an accomplished PCA (Porsche Club of America) and AER (American Endurance Racing) driver, typically races 3.2L Porsche Caymans. Dunn has raced in both sprint and endurance formats, and has been on tracks coast to coast, from Thunderhill to Daytona, COTA to Road America. 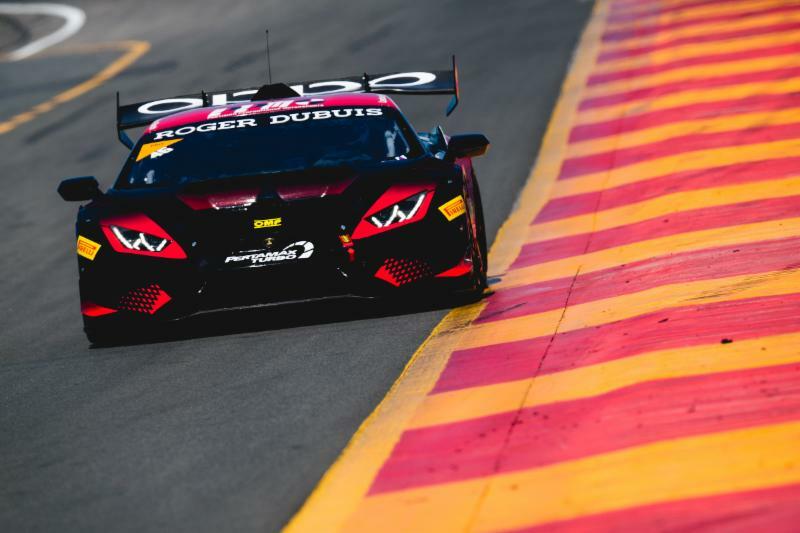 The #67 Huracan Super Trofeo powered by Bubba Burger of Shea Holbrook and Martin Barkey is riding the momentum from each driver settting the fast laps of the Watkins Glen races. The duo are 4th in a tight points race in the Am class. PPM takes to the track on Thursday August 2 for Testing. Free Practice will begin Friday August 3. The Double-Qualifying session starts on Saturday at 8:00am. Race 1 green flag drops at 2:05pm Saturday August 3. The final race of the weekend will start on Sunday at 10:55am. All Times Eastern Standard. Both races will be Live Streamed on: IMSA.tv.com or IMSA’s ROKU channel. Live timing and scoring can be found at: Scoring.IMSA.com.